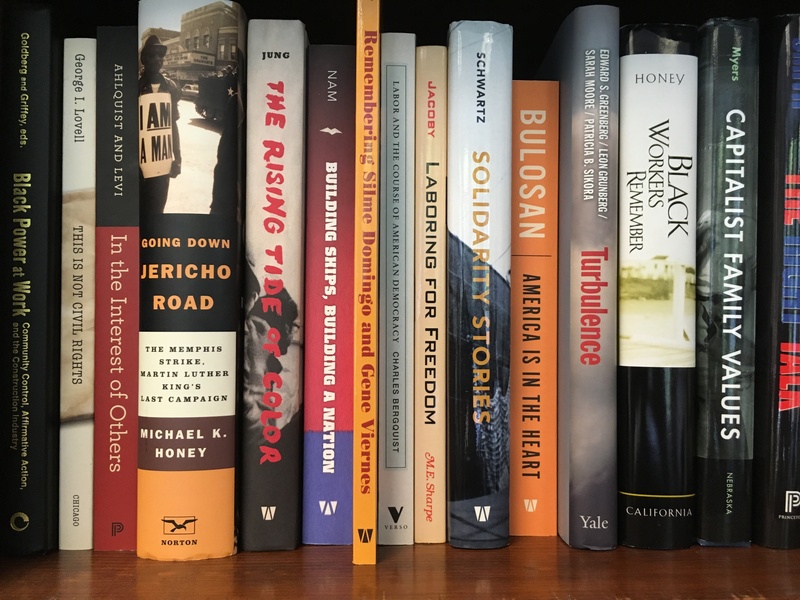 Since 1992, the Harry Bridges Center for Labor Studies has supported a variety of research programs. The Center has awarded over one hundred grants, convened special working groups and conferences, and more. This funding has resulted in dozens of reports, books, articles, and more. This website makes available over fifty reports, more than a dozen video and audio recordings, up-to-date information on current projects, and more.